Craft beautiful melodies while showcasing your team spirit with the Nfl officially-licensed Oakland Raiders NorthEnder Guitar by Woodrow. 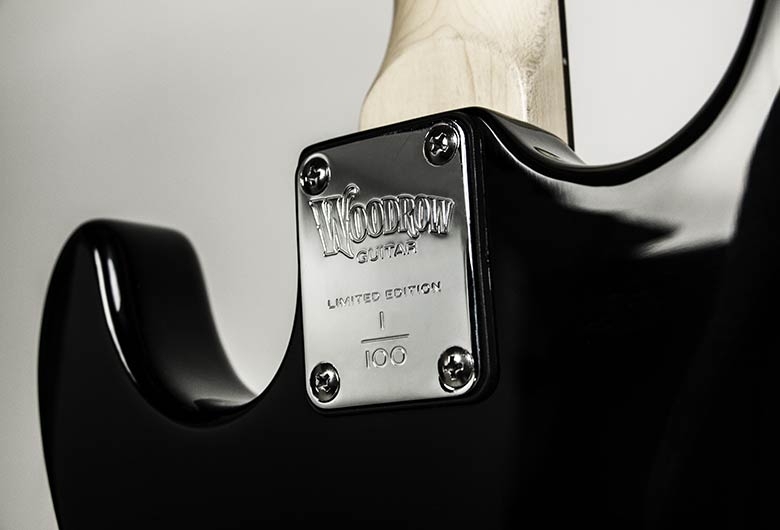 As a collectible and limited edition work of art, each NorthEnder electric guitar includes an individually-numbered and beautifully engraved metal plate. The base of this legendary guitar, features the unmistakable Oakland Raiders color scheme and three beautifully-rendered versions of the team's logo. 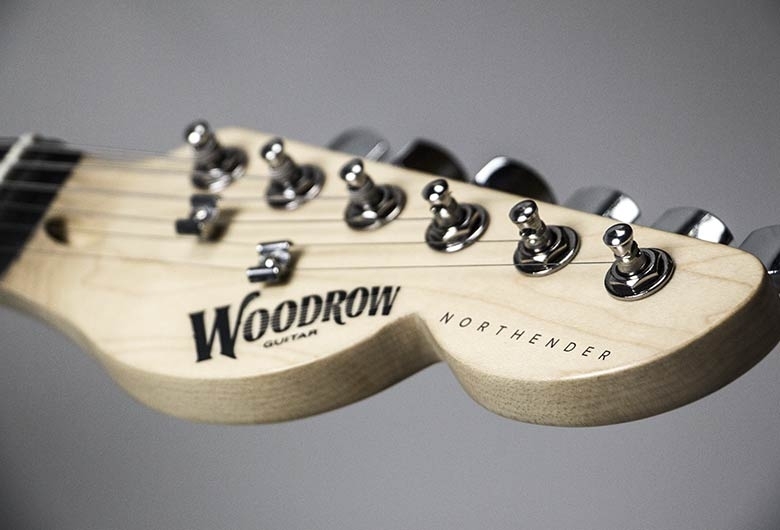 In addition, each NorthEnder guitar comes with a Woodrow-brand padded gig bag and guitar stand. The Oakland Raiders are the champions of multiple Super Bowls and deserve a guitar worthy of players like Bo Jackson and Shane Lechler. Purchase your limited-edition Oakland Raiders NorthEnder Guitar by Woodrow before it's too late.